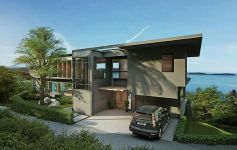 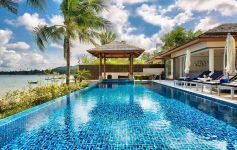 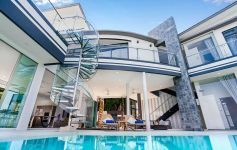 With panoramic views of Chaweng Bay just a few hundred metres from the water, this stunning contemporary pool villa is part of a low density boutique collection of individual properties with no communal charges. 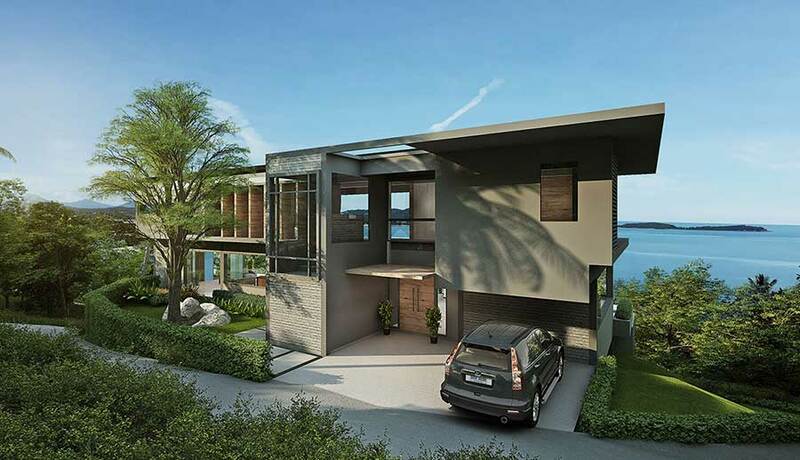 Being so close to the ocean, there are no steep roads to navigate when you enter the site. 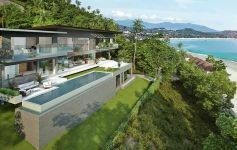 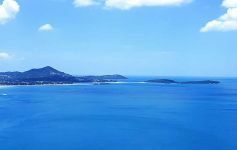 The project is in Chaweng Noi, one of the most desirable places in Koh Samui to buy property. 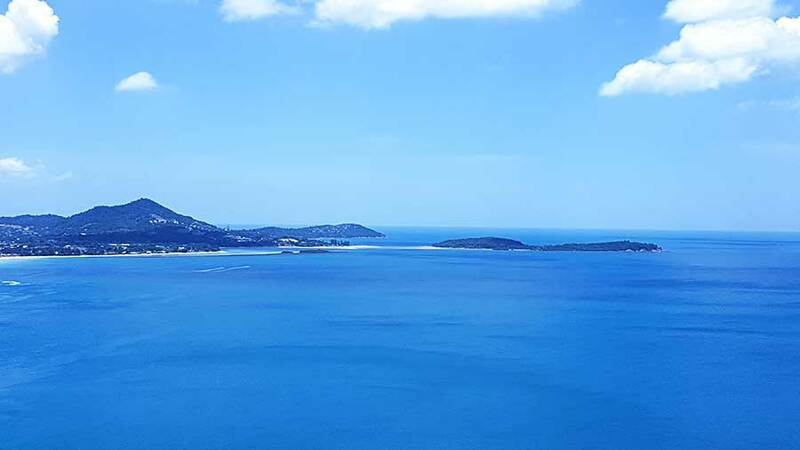 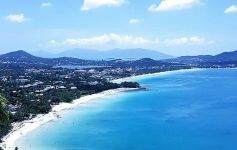 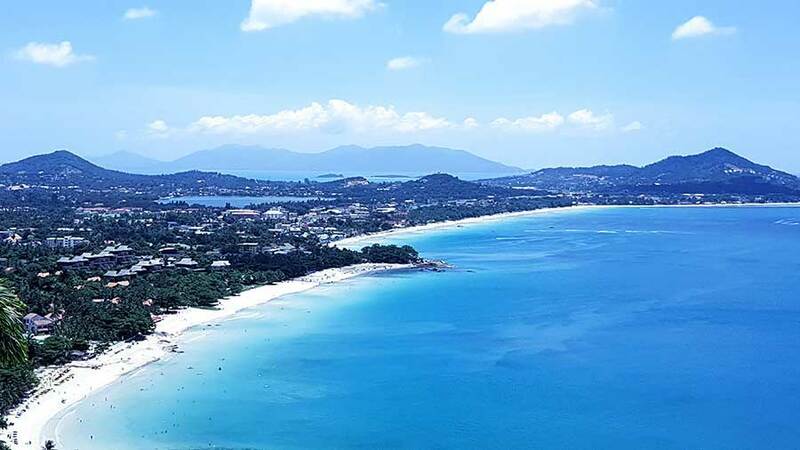 Chaweng Beach is just 5 minutes away and Lamai Town, Samui International Airport and Fisherman’s village are all within very easy reach. 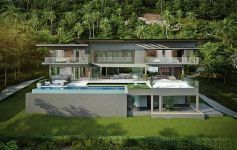 Designed to maximise its outstanding position and incredible views, the features extensive use of glass with full-height windows and glass balustrades. 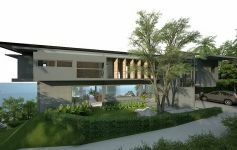 Spacious lounge with full-height sliding doors opening onto the pool terrace combining indoor and outdoor living areas; formal dining area adjoining the fully equipped high-spec kitchen; additional room which can be an office/gym or the 5th bedroom; guest WC. 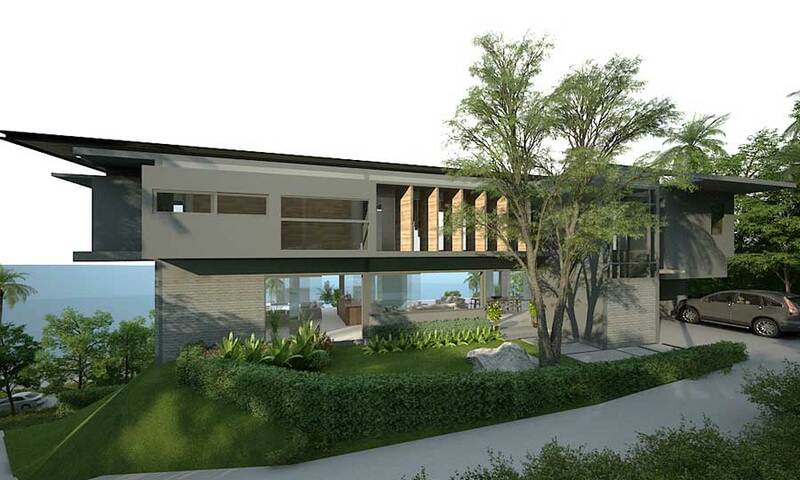 Four double bedrooms, each one with its own deluxe ensuite bathroom. 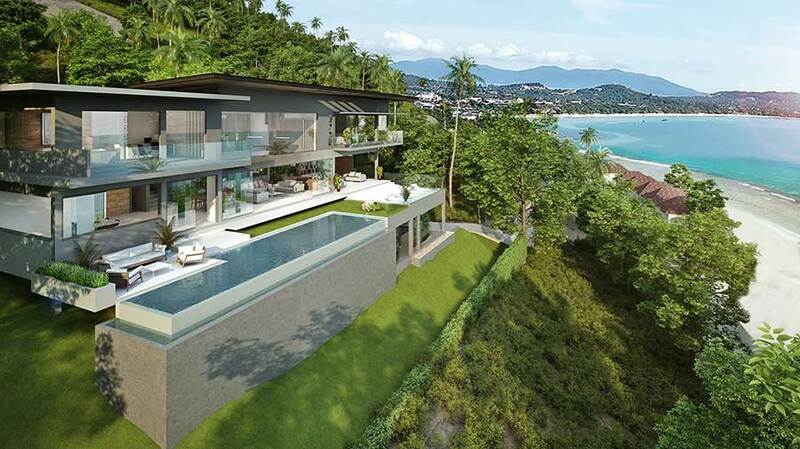 Infinity-edge bay view pool with adjoining sun terrace; covered outdoor lounging areas; landscaped tropical gardens. 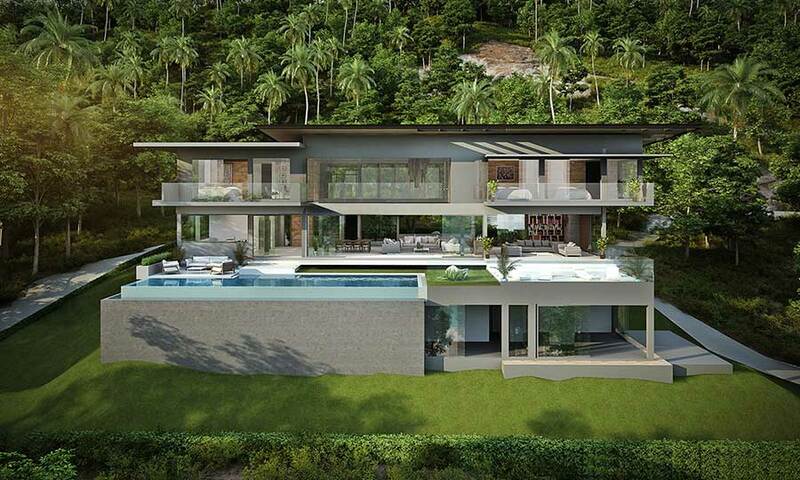 Price 62,000,000 THB depending on finishes chosen.